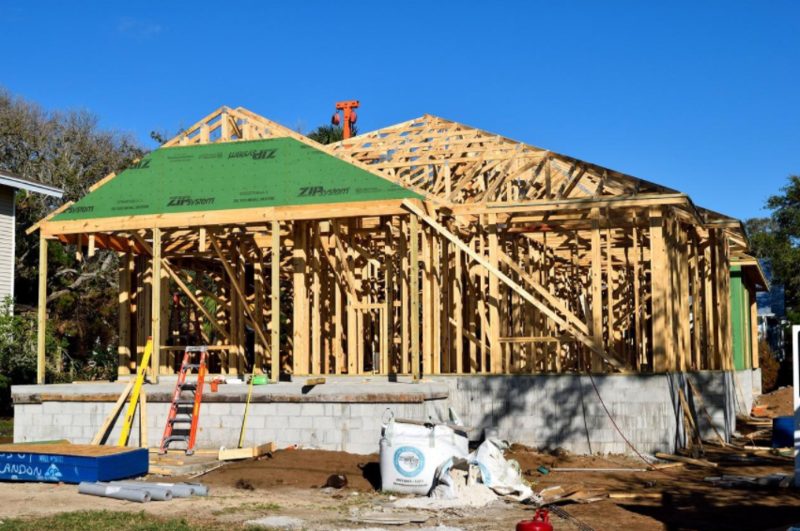 Anyone who watches enough home makeover and real estate reality TV shows on HGTV and other networks has heard the term “good bones” applied to a house. It’s a bit of a buzzword, but it gets at something important that all homebuyers should pay attention to. One thing that makes it so hard to understand what people mean by “good bones” is the fact that it’s used in so many different ways. One person could say that a home they plan to dramatically renovate has good bones, while another may say the same thing about a house they don’t plan to do much to at all. Ultimately, it’s not a technical term, and the way it’s used is pretty subjective. It’s also important to note that in a lot of cases, people declare that a house has good bones before it’s been inspected, so this isn’t necessarily an endorsement of the quality of the home’s major elements, like the foundation or frame. The declaration is more of a statement that the basic structure of the home, like the layout, size and major design elements, is good even if the total package isn’t perfect. Basically, what people mean when they say a house has good bones is that the house has a good floor plan, architectural features and other structural elements that override any potential issues having to do with decor or finishes. From this point of view, the concept of good bones is actually a really good one. People who pay attention to the “bones” are looking at the most important parts of a home, the things you probably aren’t going to change after moving in. That means that they’re looking past other things, like an ugly wall color or even energy-inefficient windows aren’t related to the bones of the house. Those things are much easier to change. It’s not worth knocking a home out of contention if it has some easily-fixed elements that you don’t like—unless, of course, you don’t have the budget to fix those things. Budget is usually a factor when people talk about good bones because most people assessing a home in this way plan to carry out some sort of renovation. It’s often a term used to identify a promising fixer upper. For example, if you found a charming 1920s bungalow with original hardwood floors and a cozy interior layout that needed a lot of TLC, including upgrades in the kitchen and bathroom, you could easily say that you’ve found a house with good bones. It just needs a few adjustments here and there—even potentially expensive adjustments—to become a fantastic place to live. On the other hand, if that bungalow was sinking into the ground on one side and featured cramped rooms and a low ceiling, you wouldn’t really say the house had good bones. Want to make a major fixer-upper find? Assess the “bones” of the available homes in your area by planning an in-person tour with OpenHouseDay.com.